An Introduction to Email Marketing | Flair Interactive Services Inc.
Email marketing is arguably the most powerful channel for lead generation. To this day, the size of your email list is a demonstration of your reach and thought leadership. If you don't have a strong email marketing foundation, you'd better start building that knowledge. Download our free ebook and use the best practices shared here as a roadmap to your email marketing success. 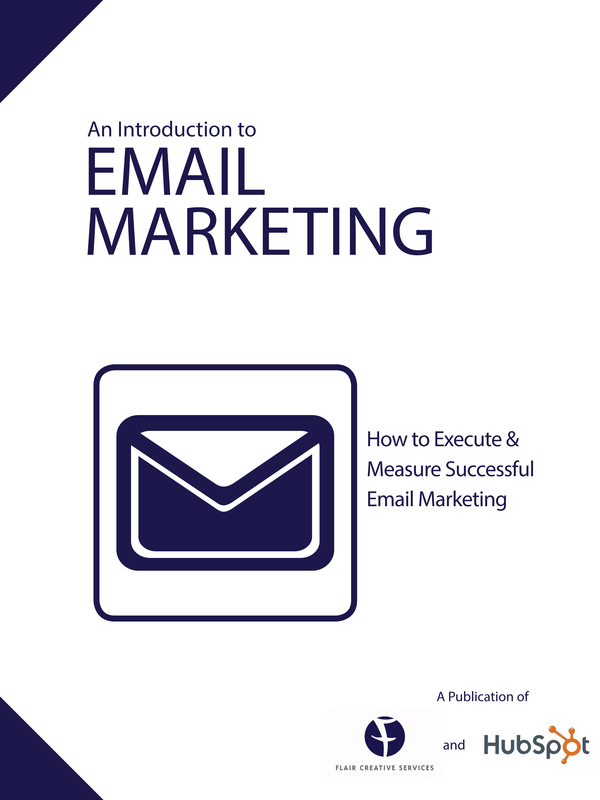 Download our "Introduction to Email Marketing" ebook now by completing the form on the right.